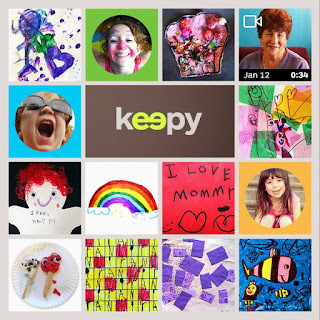 Find out what those on your list are hoping for. 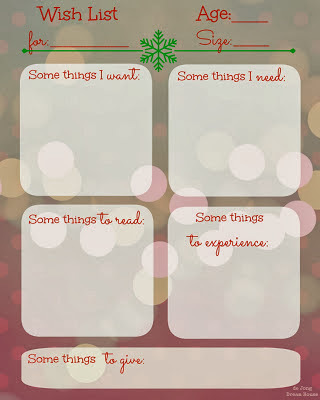 This "wish list" printable is cute and helps kids think about the difference between wants and needs. I also love the the idea of experiences and giving tied into a wish list. 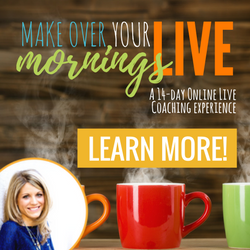 Helps take the focus off of just getting stuff! 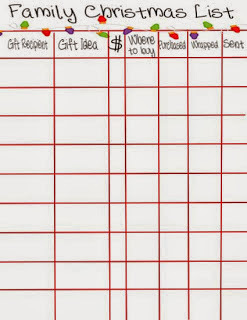 Plan the gifts you intend to purchase to avoid over-buying. 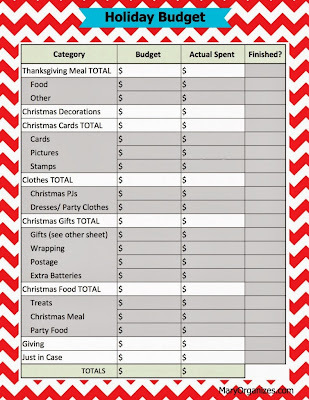 Budgeting for Christmas spending will help reduce that overwhelming bill in January. 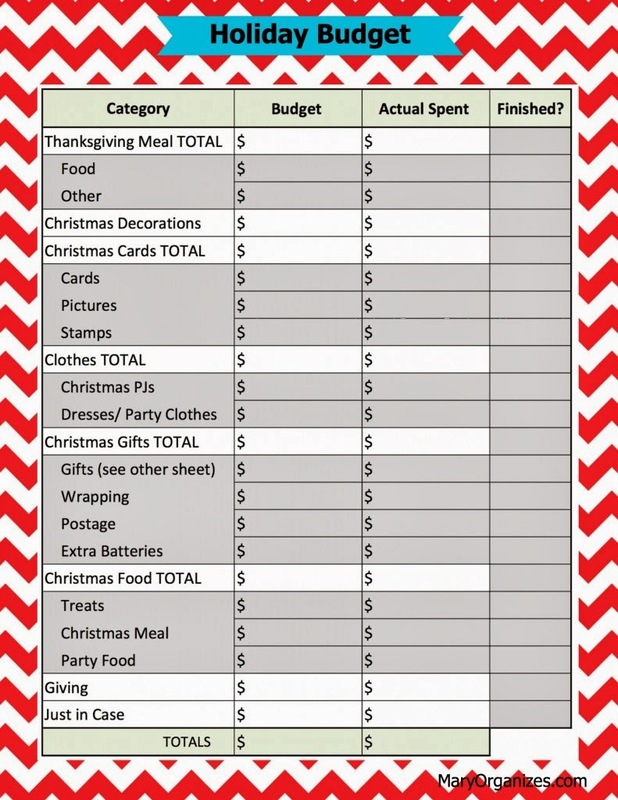 I love that this one is not just about gifts, but also includes meals, cards, and decorations. 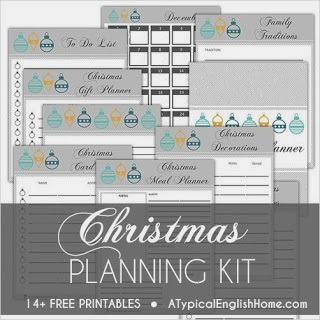 For an overall Christmas planner with all kinds of different printables, here are 3 free options. 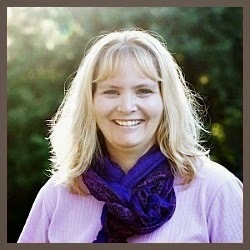 You can download the pages that will be most helpful to you from one or all of these. 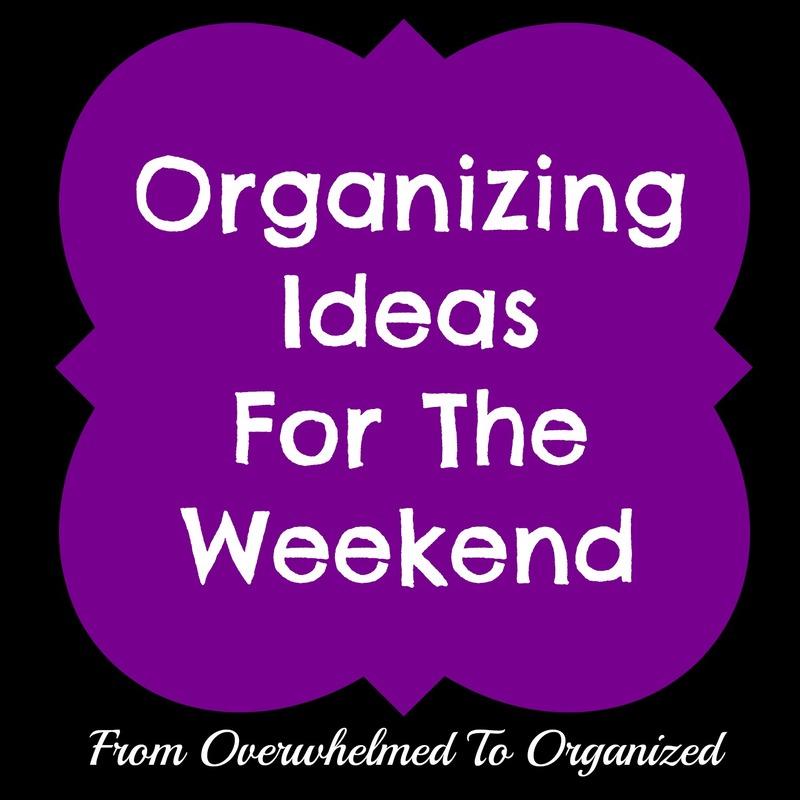 I shared other Christmas related Organizing Ideas for the Weekend posts last year. 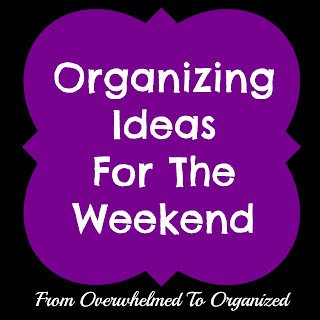 You can see those on my Weekend Ideas tab. This weekend, spend some time organizing for Christmas! 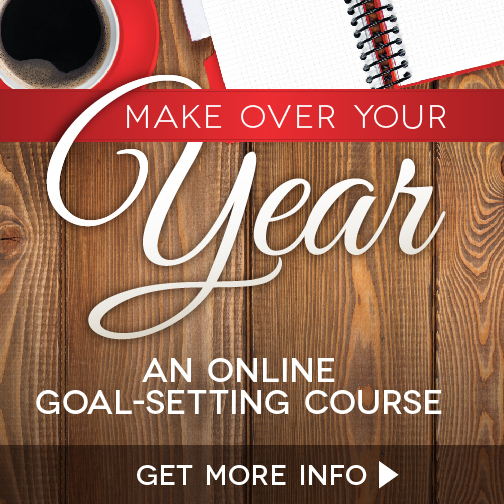 It's not too late to get started! A little planning and organizing now can go a long way towards a less overwhelming holiday season. 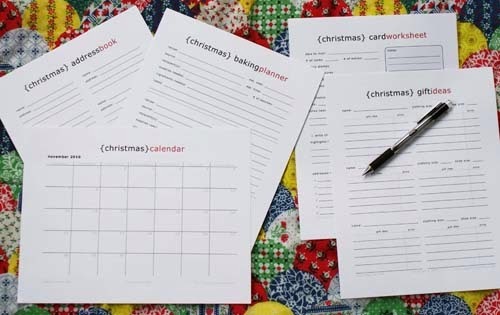 How do you organize for Christmas? 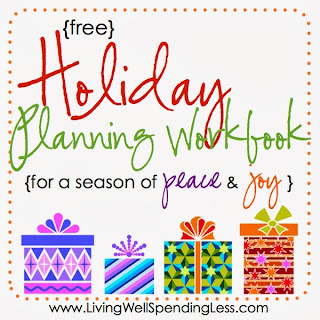 Do you plan your gift list, budget, meals, events, or decorations? 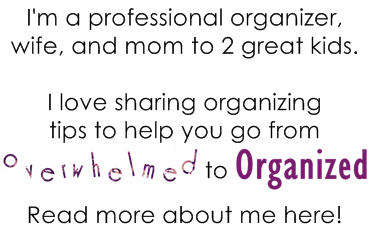 What overwhelms you the most during the Christmas season? It's a great goal Alison. You've still got time! Have a great weekend. LOL Anne! My birthday's on Dec 21 so I know what you mean :) Have fun with the party!